Of course if that were true, I would be out of a job. I think a lot of people think conducting is pretty simple; “just wave your arms till the music stops, turn round and bow” isn’t that how the joke goes? Well I am here to tell you it is not that easy, but I have a way of making it more logical and more straightforward to learn. 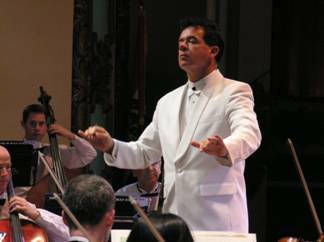 Welcome to www.KirkTrevor.com, where your dreams of conducting at the highest level or recording your works can be realized through Kirk Trevor’s world renowned teaching methods and incomparable skills in the recording studio with the famed Slovak National Symphony Orchestra and Slovak Radio Orchestra. This site is designed to help conductors of ALL levels reach their fullest potential. It is also a site for composers, soloists and conductors who are interested in finding the best resources for making the highest quality recordings of orchestral music. As you navigate through the site you will find pages that are filled with information. But the best thing you can do first is to sign up and get on Kirk’s mailing list. Then you will receive all kinds of free information and offers to help you with your musical needs. If you are interested in becoming a student of Kirk here at ConductingU you can take advantage of many programs he offers. Are you taking a required conducting course and struggling? Trevor will give you videos that will offer some tips for more confidence on the podium. 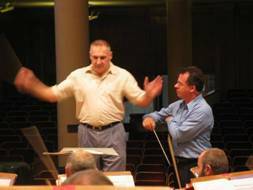 Are you a professional conductor looking for more insights into repertoire and programming? 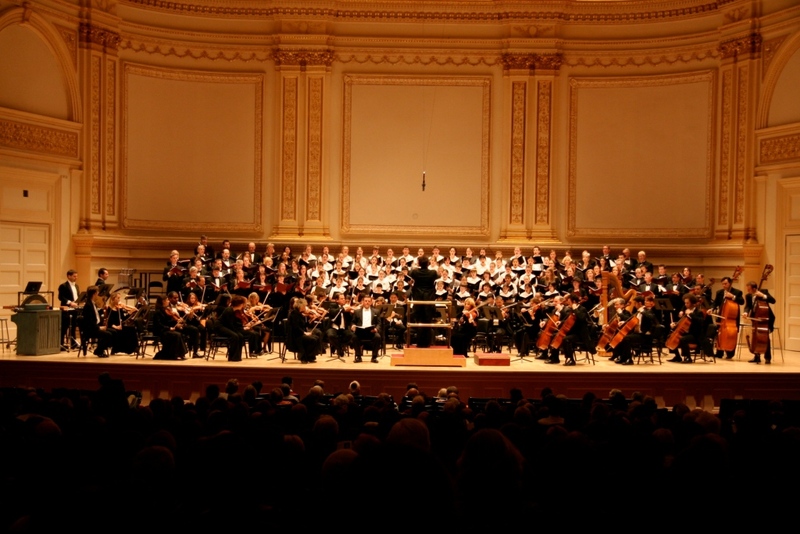 Are you a choral conductor worried about that first rehearsal with the orchestra? Are you a high school student interested in becoming a conductor one day? Then this is your one-stop virtual conducting school. This site is your connection to the answers about conducting. Of course Trevor cannot help you if you fail to study the score or insist on making the orchestra mad at you, but he can help you develop stronger, more authoritative gestures that transmit the meaning of the score, as well communicate your own inner feelings about the music. What are you afraid of? Contact Kirk now and see how he could help YOU.